What up guys its JFIPS and Rapper Tekashi 69 has yet again challenged another rapper to beef and yet again he comes out with a win. Chief keef and tekashi both have been going back and forth since an attempt by an unknown suspect to shoot Keef last week coming out of a New York building. Chief keef took the incident to his Instagram where he and his group of friends told tekashi “you cant come to Chicago”. Not only did Tekashi come to Chicago but he gave food to the homeless, giving hundreds of dollars to a mother walking down the street with her kids and posting videos of him taking pictures with fans. The best lick of it all was yesterday when Tekashi posted a video on his instagram of Chief Keef”s babymama stating that chief keef doesn’t take care of his kids, then taking her shopping in the Gucci store. 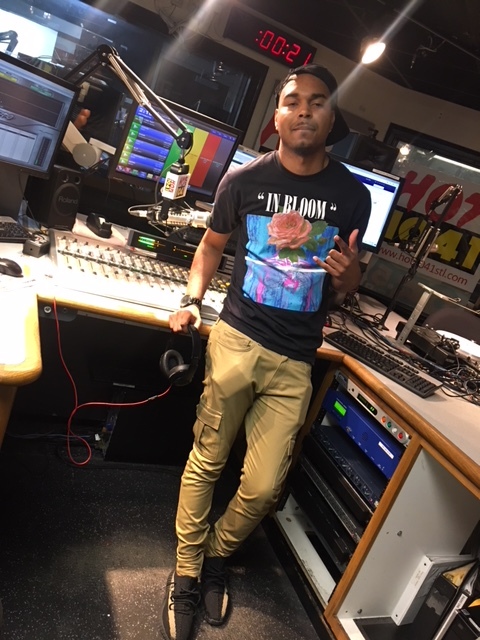 You can get all of the content and more on are Instagram @HOT1041STL.